Dr Jeff Powell has received funding from the ARC Discovery Projects program to identify plant and fungal traits that predict how mycorrhizal plants benefit under a variety of conditions. Dr Powell will be collaborating with Partner Investigator, Dr Matthias Rillig of the Free University of Berlin. "Massive efforts are underway to understand variation in root traits with the goal of selecting beneficial characteristics that enhance resource acquisition and productivity for meeting global food demands", says Dr Powell. "These efforts are usually conducted without taking into account the beneficial arbuscular mycorrhizal (AM) partnerships, which are relationships between higher plants and fungi. The outcomes of strictly plant-focussed efforts are likely to be incomplete unless the modifying effects of broader plant-soil interactions are considered." Inoculation with AM fungi has been demonstrated to substantially enhance plant vigour in agriculture and restoration. However, results are often difficult to repeat due to complex interactions among the plant and fungal genotypes as well as the local environment. 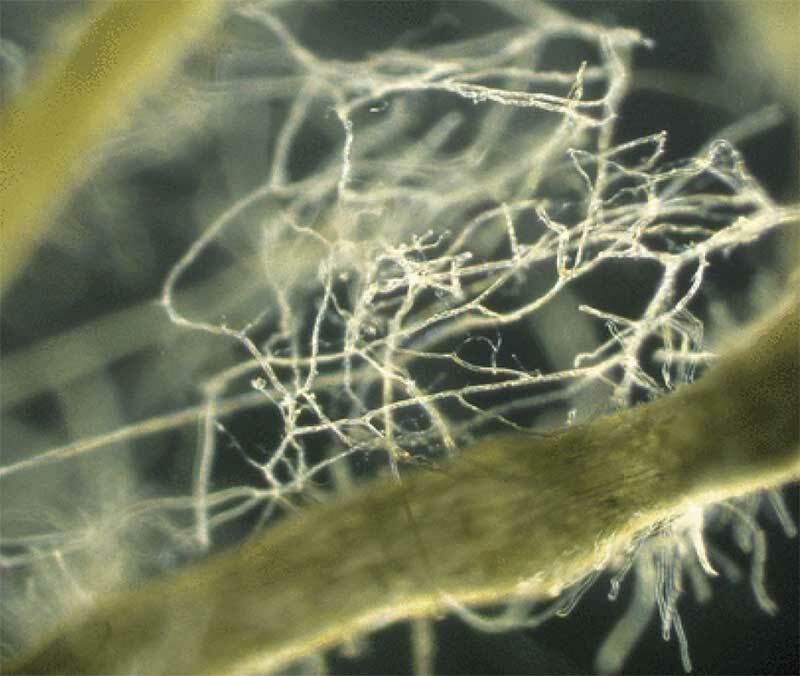 The dependence of these interactions is a major factor limiting exploitation of AM fungi in agriculture and remediation, while unpredictable plant benefits hinder the inclusion of these fungi in screens for beneficial root traits. By developing a novel framework that will model responses, the researchers will be able to assess and explain the relative importance of fungal and plant root traits that predict how plants benefit from their fungal partners in the presence of important environmental stressors such as low nutrient availability, drought, high salinity and pathogen infection. This project will provide insights into the physiological and molecular processes underlying mycorrhizal functioning, and develop a predictive model that will explicitly account for environmental conditions, root traits and AM fungal traits. The project aims to improve plant varietal screening for resource acquisition traits and productivity gains and also improve mycorrhizal inoculation strategies in crop production and environmental remediation. 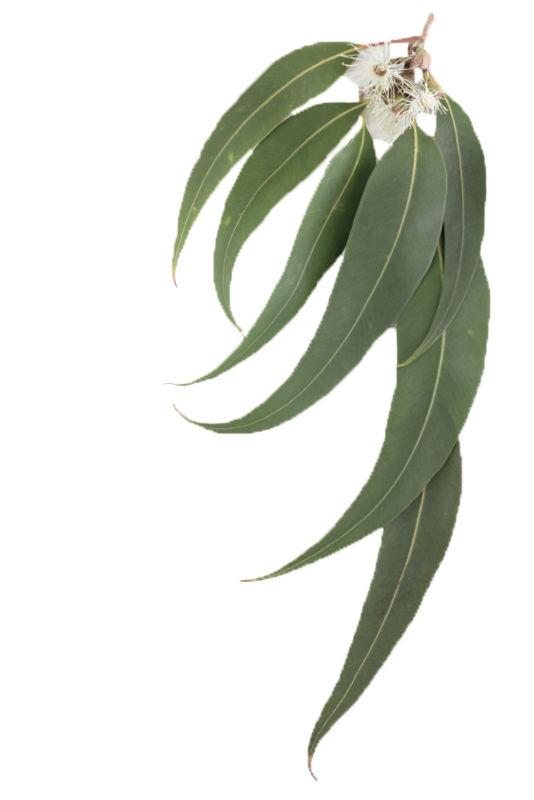 This project (P00021466) "Getting to the root of the matter: predicting plant benefits from arbuscular mycorrhizal symbioses" is funded by the Australian Research Council.